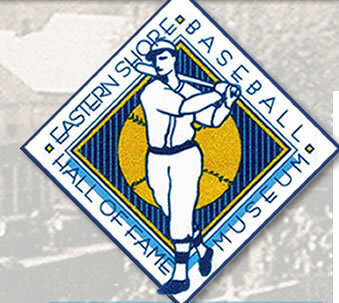 Welcome to the Eastern Shore Baseball Hall of Fame Museum’s website. 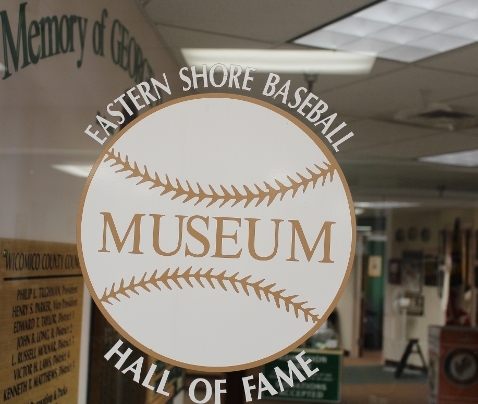 Enjoy the rich history of baseball on the Eastern Shore. 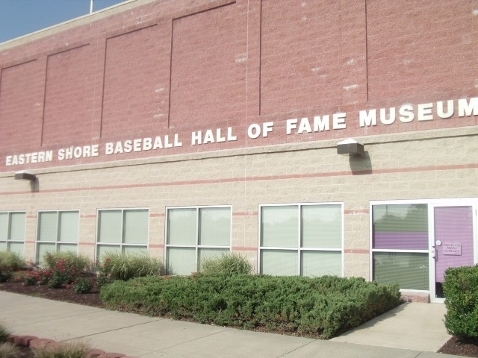 Come celebrate our love for the players past and present by stopping in and visiting the museum. Free admission.